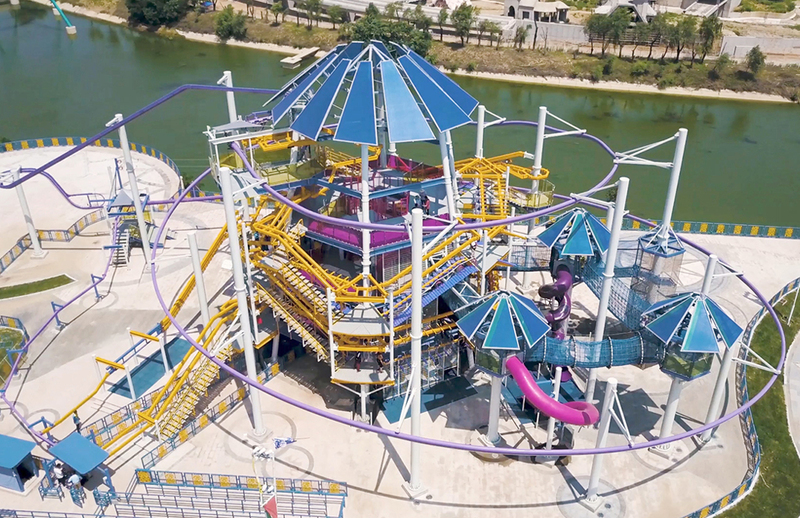 This edgy and exciting iconic attraction offers high-thrill and high-challenge activities for guests of all ages and skill levels. 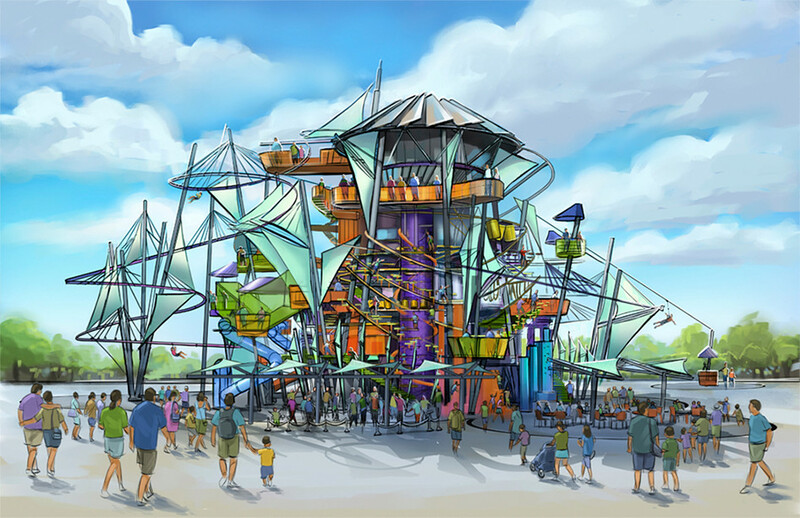 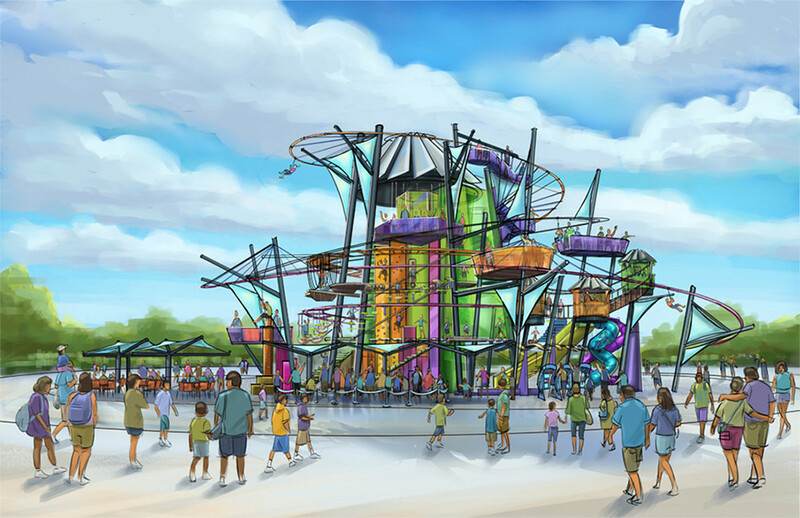 Combining elements and activities for both harnessed and unharnessed participants, this attraction weaves together a horizontal challenge course, radical vertical uphill climbs with downward controlled descents and a winding aerial zip coaster. 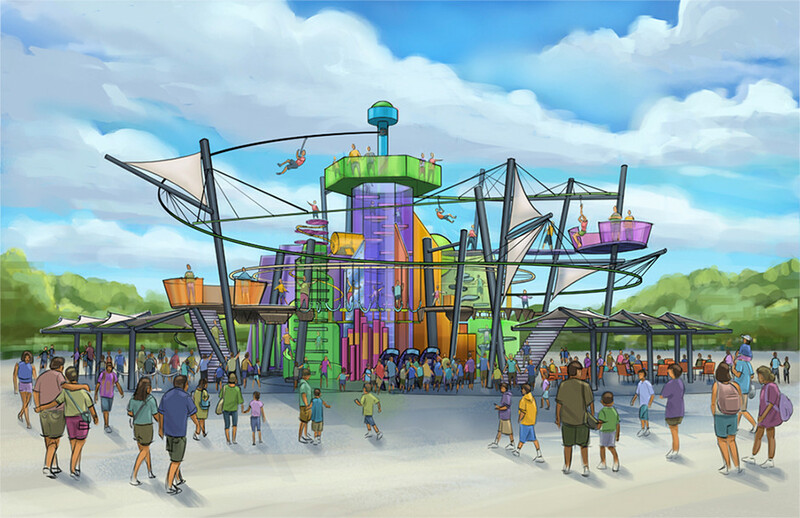 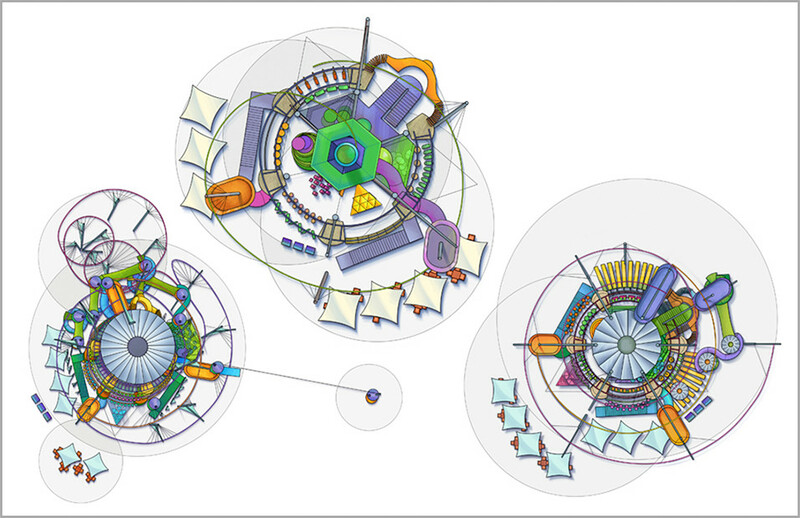 Razorfox Creative was called upon to assist with the concept development of this one of a kind attraction.